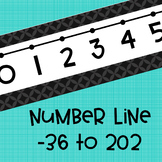 Enjoy these extra large Chicka Boom....cards by hanging them up for your students to view numbers 1-20. 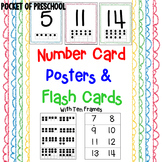 This file contains Number cards 1-100. 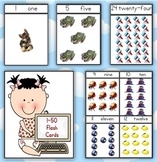 These can be used as flash cards or they can be used with Calendar Math to create a 100's chart on your wall or calendar display while counting up to 100 days of school. 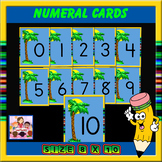 Numer Cards in Spanish and English 1-20. 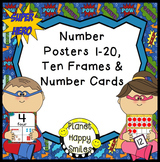 It include tally, number, and ten frame for each number. 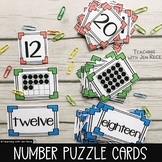 These would look great on your math or calendar wall.